The Academic Advisor is responsible for providing academic advising to undergraduate and/or graduate students concerning their growth and development by constructing meaningful educational plans, which are compatible with their life (academic) goals. Services include guidance to students individually and/or within groups to ensure students understand their academic requirements to be able to stay on track until graduation in their program. 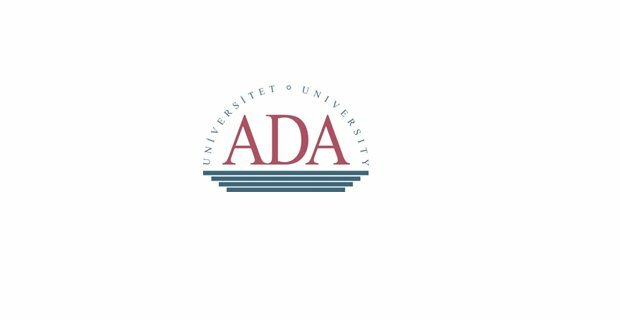 The Academic Adviser position at ADA University is a good starting point for a career in education management. It comes with a very competitive benefit package. It is vital, as an Academic Advisor, to work closely with faculty and staff to build support systems for students. The Academic Advisor is an integral member of the Academic Advising Team and reports to Dean’s office. Providing information related to academic programs, leaves of absences, academic probation, transfer options, and services related to special needs, etc. Relevant qualifications (preferably a Master’s degree) and/or equivalent level of knowledge gained through education, training and/or experience (preferably in a relevant discipline). Excellent written and verbal skills. Fluency in English and Azerbaijani. Ability to maintain records, prepare reports, and conduct correspondence related to the work. Experience in IT industry or training programs is a plus. Send materials via e-mail to recruitment@ada.edu.az specifying the Job Title in the subject line. Only shortlisted candidates will be contacted. The cut-off date for application is February 17, 2019.